We’ll start with your aisle style. 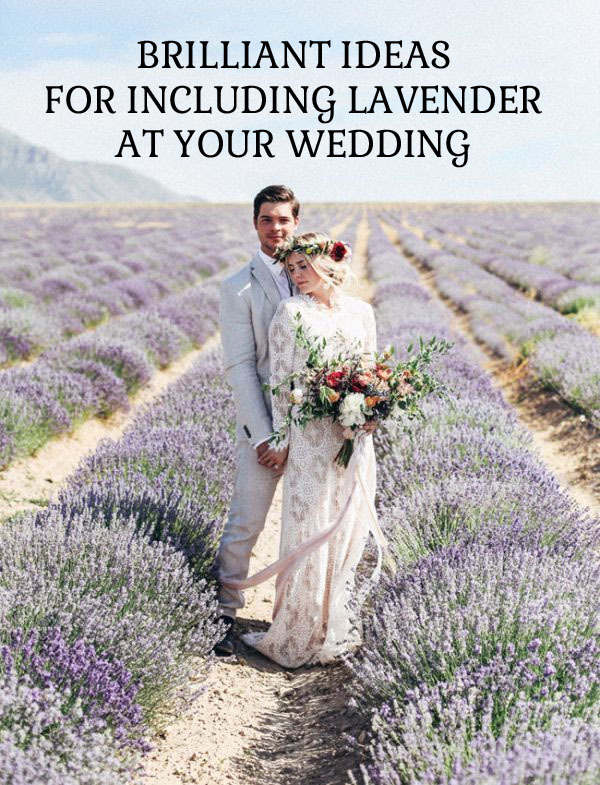 If you’re planning a lilac or country garden wedding theme, why not incorporate lavender into your bridal look? 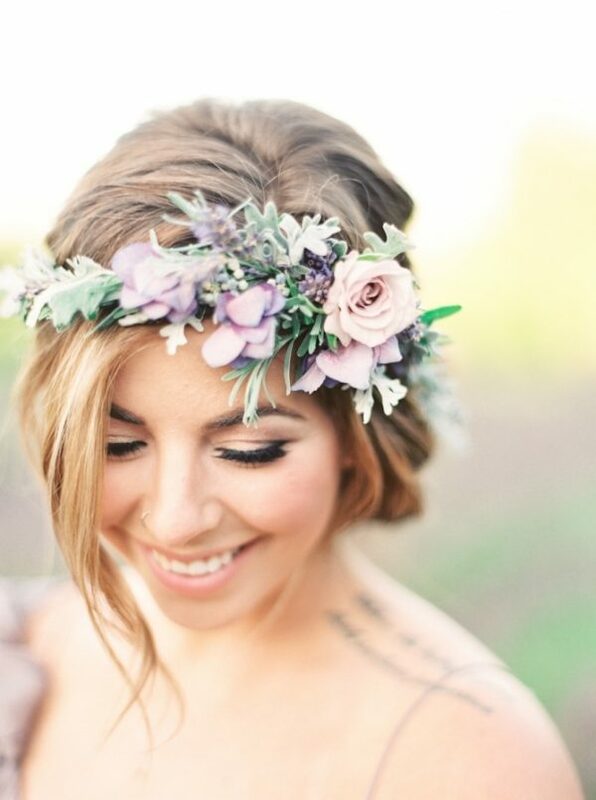 A flower crown with pretty purple posies and lavender will add a romantic finishing touch to your hairstyle. Your bridesmaids and flower girls could wear matching versions too. 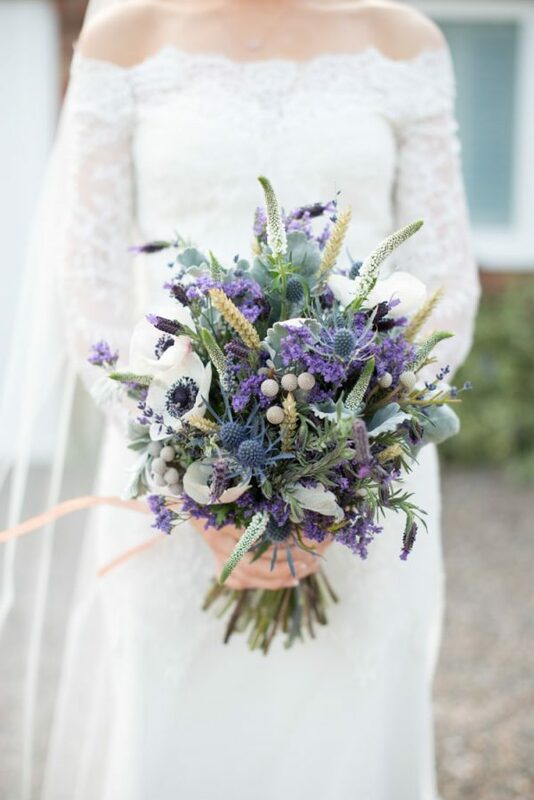 Lavender is also a lovely choice for your wedding bouquet and it looks simply divine mixed with succulents, foliage and lots of other flowers. However, a bouquet made out of just lavender also looks and smells just incredible! Don’t forget about the groom and his groomsmen! 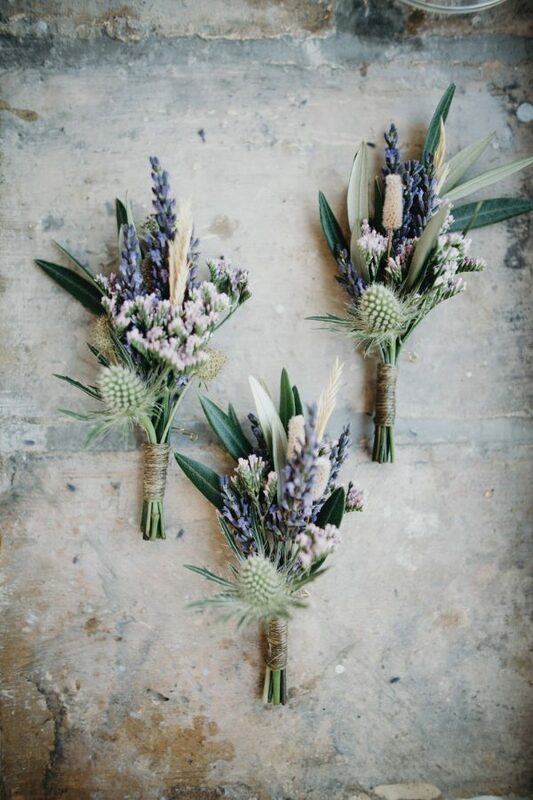 Buttonholes made out of lavender and foliage will look fab at a country garden wedding. Team with a tweed suit for a rustic touch. 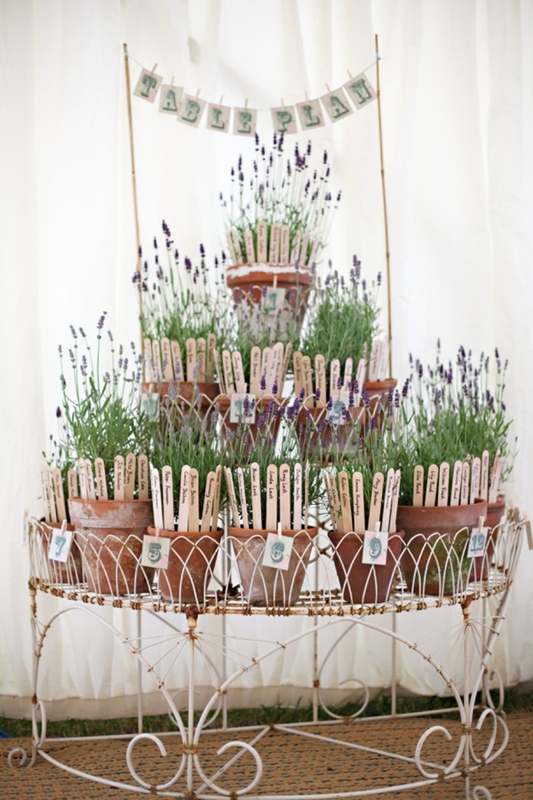 Lavender is also a really pretty way of decorating your ceremony chairs or pews. 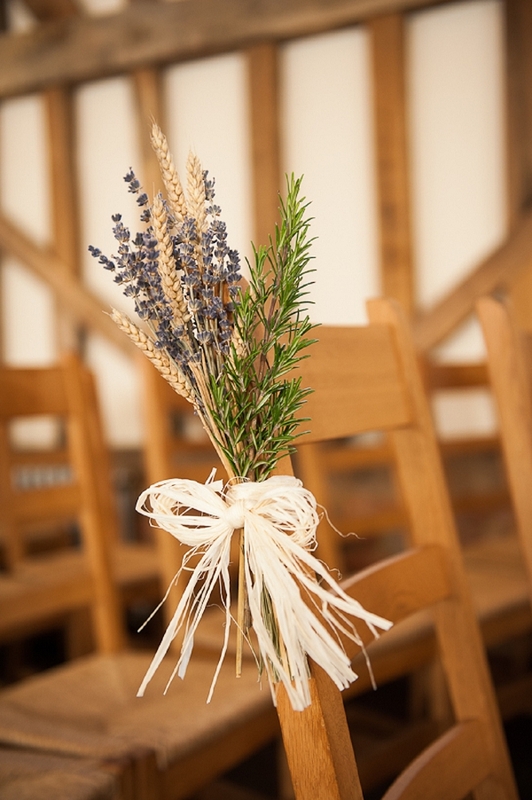 Simply tie a bunch of dried lavender with hessian or twine and tie them to the end of the chairs. They also make unique chair covers for your wedding breakfast. 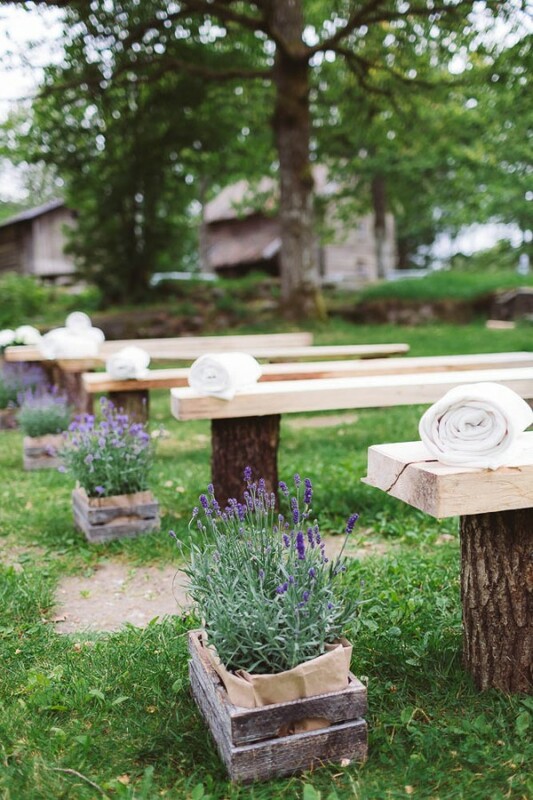 You could also line your ceremony aisle with wooden crates full of dried or fresh lavender. 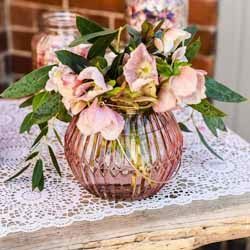 This will look particularly fab if you’re having wooden benches or an outdoor wedding ceremony. If you want something a little different for your wedding confetti, consider using dried lavender. Not only will it look divine as your guests throw it over you, it will give off a scrumptious fragrance too! Offer them to your guests in our elegant white confetti cones or these cute linen bags. When it comes to decorating your wedding venue, the options really do go on forever. 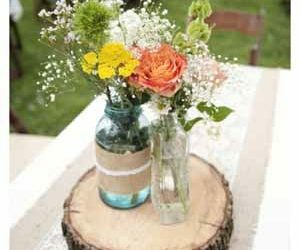 Little mason jars full of lavender and gypsophila can be dotted around the entrance of your venue, along windowsills or they can even be used as your table centrepieces. 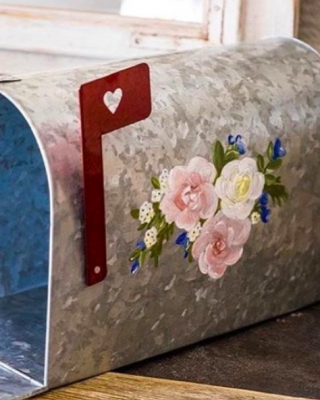 Stuck for ideas on how to decorate guest book table? 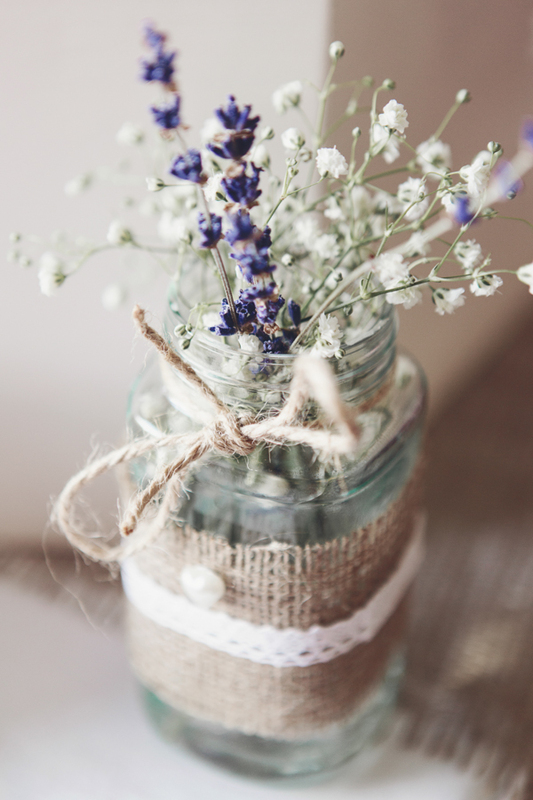 A bunch of dried lavender will look simple yet stunning placed next to your wedding guest book. 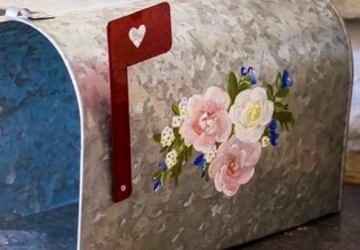 You can also use dried lavender to add a floral touch to your card and gift table. 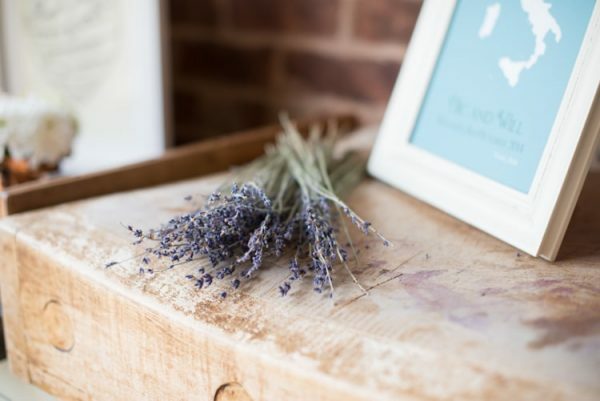 Love the thought of using lavender at your wedding day? 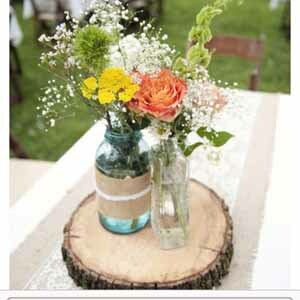 Then incorporate it into your seating plan! 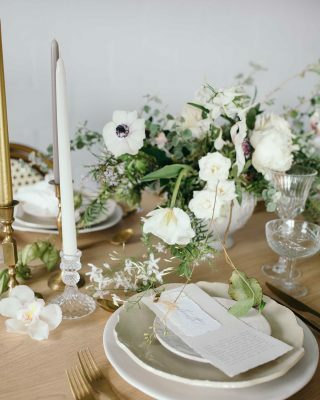 Whether you tie small bunches of dried lavender to your table plan, or use lavender pots as part of your table arrangements, your guests will love finding their seats. 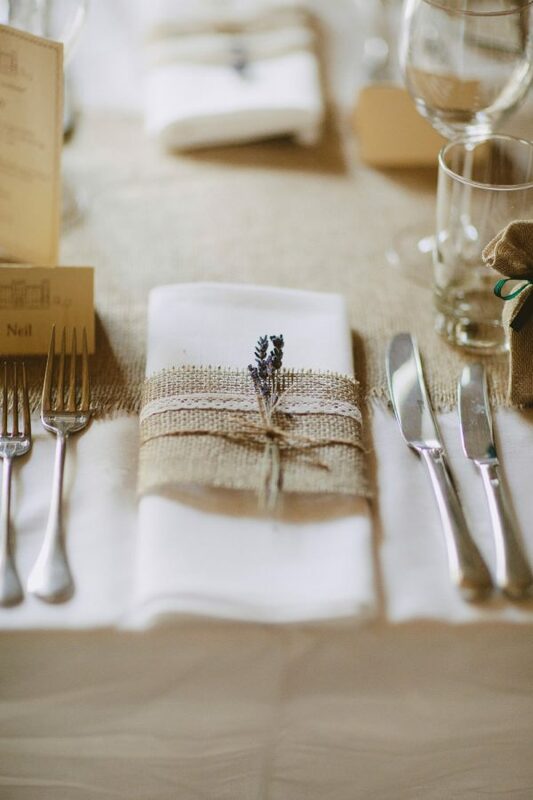 Give your place settings a country garden feel by tying a sprig of dried lavender to each napkin. 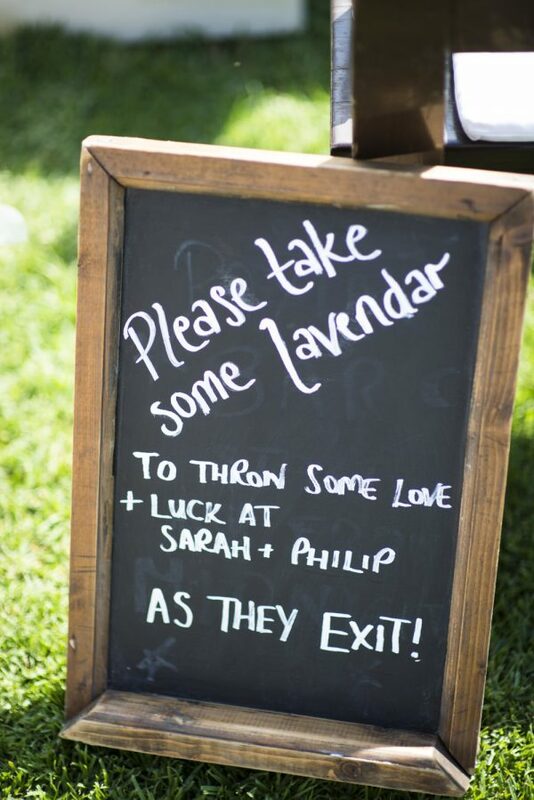 You could even offer your guests little hessian bags full of dried lavender as your wedding favours. 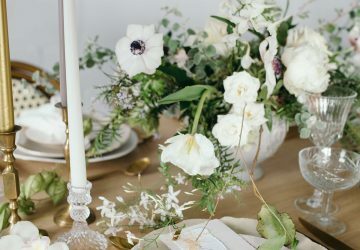 There are lots of lovely lavender wedding ideas out there and they will all look equally wonderful. 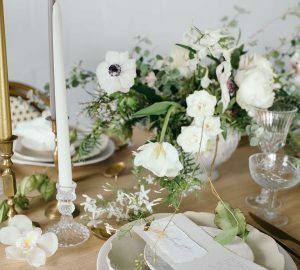 Whether you want subtle lavender touches or lots of lavender decor, you can easily tailor it to suit your special day.